Food and drink in Portugal of the utmost cultural importance. Meal times are a vital social activity in the country. Even though life in Portugal is sometimes a little more fast-paced than it used to be, especially in cities, you will rarely find a local who races through a meal on the way to something else! A lot of Portuguese food originates from traditional hearty dishes and peasant food historically prepared in the country. It mostly consists of fresh fish, shellfish, chicken and pork. African and Eastern influences also pervade traditional Portuguese recipes, with spices such as cumin, pepper and coriander featuring regularly. These spices were actually introduced to the Mediterranean by the Portuguese, along with coffee, rice, pineapple, and potatoes. Traditionally popular flavours include Piri Piri, cinnamon, saffron and vanilla, harking back to the Moorish and Arab influences from ancient Portugal, and the traditional Portuguese recipes of old. Food and drink in Portugal is fresh, locally sourced and sustainable. This was fashionable long before the various food movements in the UK and US! Food is also an important part of local culture, with food festivals held annually to celebrate different aspects of local cuisine. Festivals can revolve around octopus, chestnuts, chorizo, and – perhaps the most famous food to come from Portugal – sardines. Seafood is a key part of the Portuguese diet. Fish such as sardines, trout, salmon and sole are popular and common across the country. Soup is a traditional mealtime staple. It’s where you’ll many Portuguese ingest a fair proportion of their vegetable intake! Well-known soups include caldo verde, made with potatoes, kale, and spicy sausage. Dried cod (bacalhau), is also a popular dish, found throughout the country in a wide variety of preparations. Seafood is a key part of the Portuguese diet. Fish such as sardines, trout, salmon and sole are popular and common across the country. Fresh fish is usually grilled or fried, or served with sauce in a type of casserole. Grilled chicken is also incredibly popular in Portugal, and you will usually find it marinated in olive oil, garlic and chillies. However, beyond a basic Piri Piri, the wide selection of sauces you might be used to seeing with “Portuguese” chicken in the UK is more of a Nando’s gimmick! Vegetarian options can prove difficult to find in quieter parts of Portugal, although this situation is steadily improving. Vegetables are traditionally served as a side order rather than a main dish. In some traditional restaurants, they may even assume that small quantities of ham in a salad are OK for vegetarians! Indian and Chinese restaurants are often a good place to find some more vegetarian options. Restaurants generally open for lunch from noon to 3pm and dinner from 7pm to 10pm, or later, depending on the type of restaurant and its location. Bars tend to be open until between Midnight and 2am, and often later in the summer and in tourist areas. A Portuguese tradition is to get a selection of small snacks brought to you as soon as you’re seated in a restaurant, such as bread, olives or cheese. These are known as couvert and will be charged to your bill. You can turn them away if you wish, but many people choose to have them in place of a starter. They’re rarely expensive, be do be aware that some “tourist trap” restaurants can charge a lot of money for them. We can’t discuss food and drink in Portugal without covering wine! You may not be aware that Portugal is the 11th biggest producer of wine globally, but you are likely to know about two of Portugal’s well-known exports, Port and Madeira. 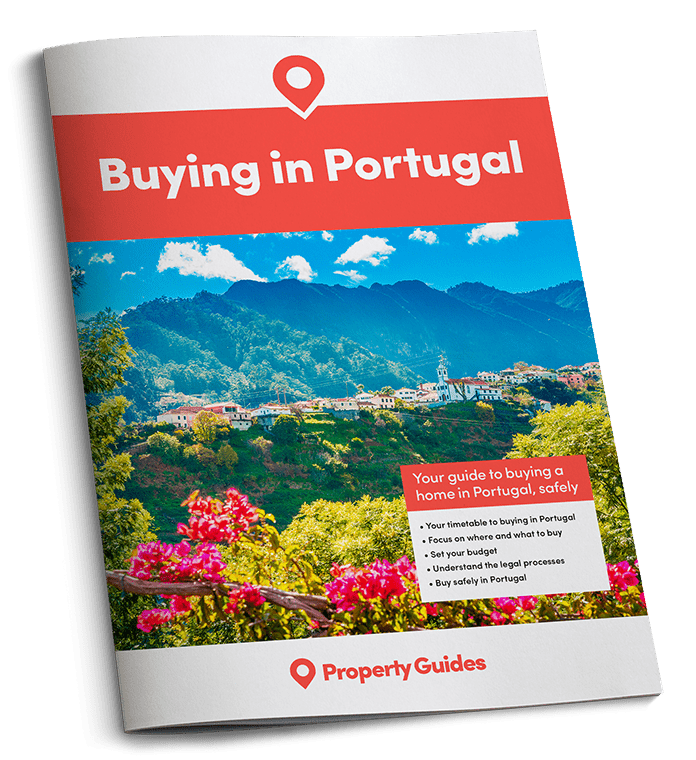 Portugal is home to two wine regions designated as UNESCO World Heritage sites – these are the Douro Valley, almost 200 years old, and Pico Island in the Azores. Some of the other famous Portuguese wine regions are Alentejo and Dão. Minho, in north-west Portugal, is home to the famous Vinho Verde (green wine). This wine is not really green – it can come in red or white varieties. It’s produced from young grapes with a lower sugar content than normal wine grapes. It is also lower in alcohol, thanks to a short fermentation process, and perfect with fish. Wine from Dão is made using grapes from the mountainous region. Red wines from this region are fruity, and the white wines – like most in Portugal – are dry. Although Portuguese wine is now extremely popular outside the country, one could argue that the Portuguese keep the best for themselves. The staple Portuguese favourites are rarely found outside Portugal, where wine is an inexpensive day-to-day luxury. It’s easy to fall in love with the food and drink in Portugal, and you’ll never struggle to find a local to talk about it. It’s a source of considerable pride and passion.